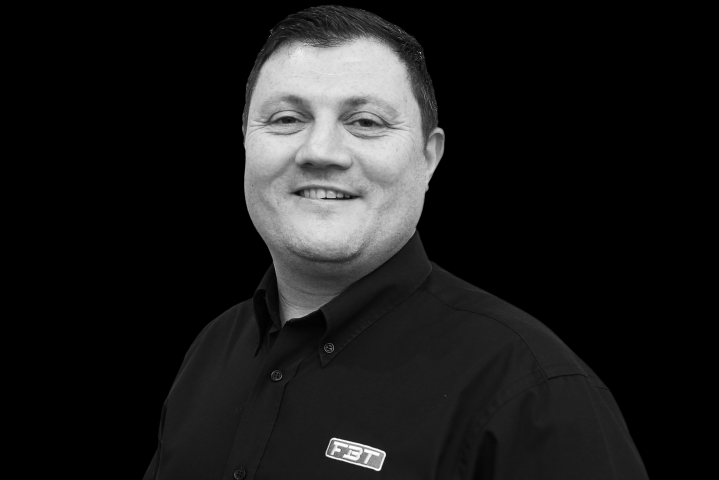 FBT Audio (UK) Ltd is deepening its commitment to customer service across the entirety of the UK with the appointment of Robert Griffiths as Northern Business Development Manager. Hailing from Manchester but set to take to the road in support of all customers of both FBT and JTS in the North, Griffiths is a life-long audio enthusiast and a long-term user of FBT products. “We wanted someone who’s new, fresh and hungry, and this is the man,” enthused FBT Audio (UK) Managing Director, Mark Parkhouse. 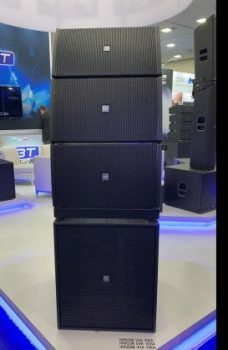 Griffiths arrives in his new position during a period of sustained growth for FBT Audio (UK), with the company having already established itself as a leading national supplier of professional audio solutions in markets including high-end MI retail, corporate events, rental and AV installation sector. His appointment marks the beginning of a new phase for the company, with heightened local representation and a continued emphasis on quality. “I’m looking forward to getting on the road, going to see our customers, getting to know them and of course letting them hear our great products,” enthused Griffiths. 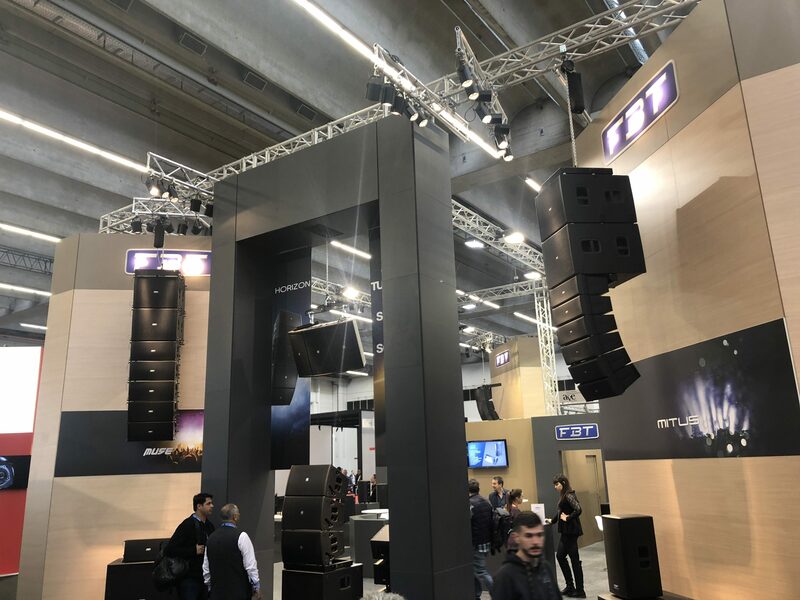 “I’ve been using PA equipment for many years and FBT has always stood out for me, both for its build quality and its sound. I once visited the FBT factory in Recanati, Italy, and I was struck by the fact that even though it’s a large company, it has a real family atmosphere. I decided then that I wanted to be part of the team, so when this opportunity came up, I leapt at the chance. Griffiths officially takes up his position on May 1st, after which he will be available for meetings at PLASA Focus Leeds, taking place at the Royal Armouries Leeds on May 9th and 10th.